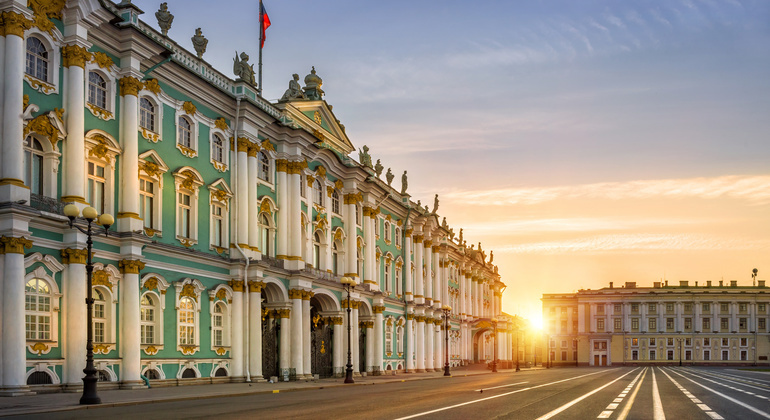 Enjoy a pleasant walk through the historic center of St. Petersburg with a friendly local guide who will tell you all the secrets and stories that this great city hides. 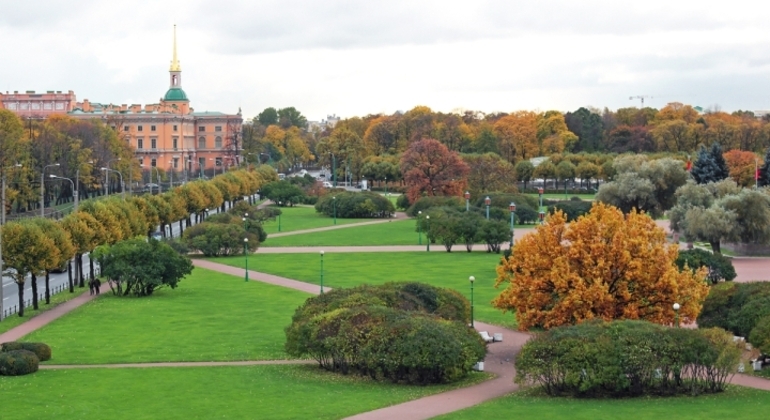 Join our free tour of the central area of the second capital of Russia. 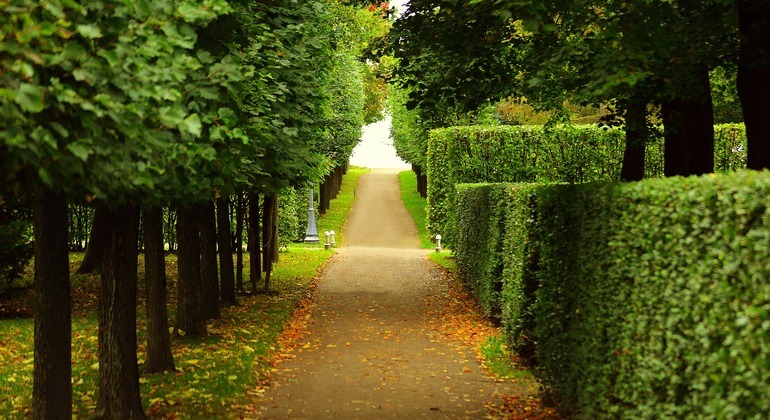 Numerous palaces and cathedrals, channels, bridges and parks create a part of the great heritage. Incredible sightseeings of St. Petersburg in its central area comparing with hidden secrets and stories. Let the history absorb you and this city will amaze you! 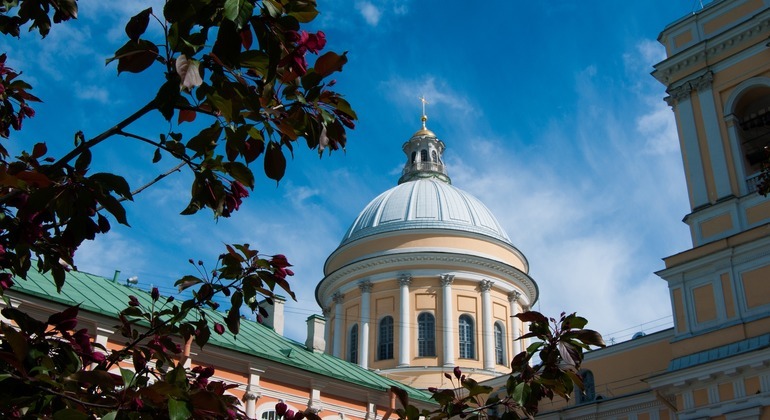 Explore the major attractions of St. Petersburg city centre, as well as some hidden gems. The tour can be fully customized according to your preferences. 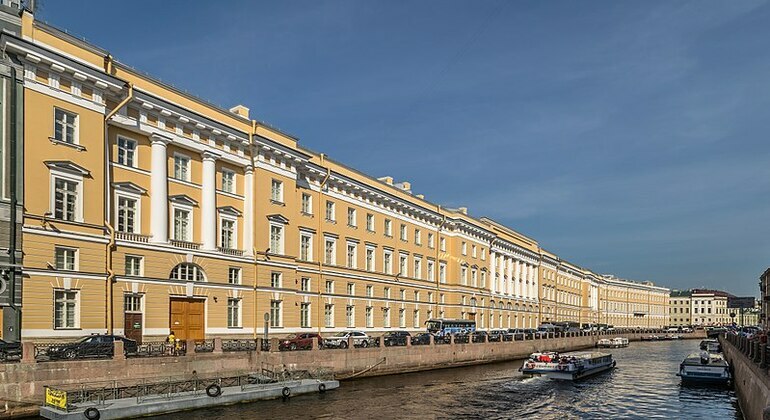 Enjoy a pleasant walk through the imperial part of St. Petersburg with an amazing local guide and enjoy the famous “postcard” views of one of the most modern cities in Russia. 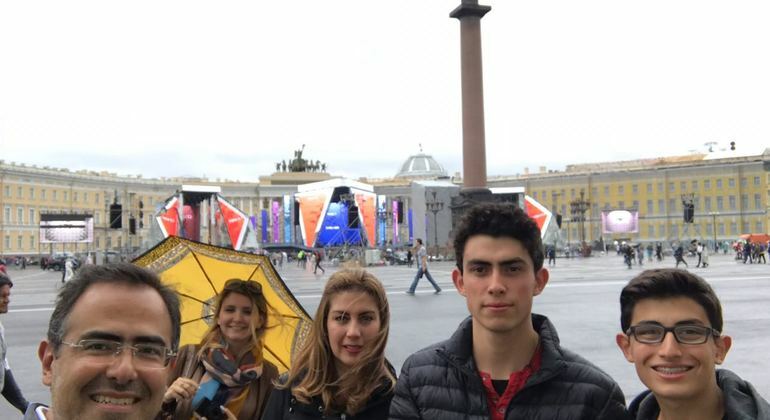 Free tour in Spanish in the center of St. Petersburg: Winter Palace, Winter Palace, St. Isaac's Cathedral, Mariinsky Palace, Cathedral of the Spilled Blood and Administration. We will explore one of the most elaborate churches of the city, famous for its exquisite interior decorated with plenty of precious mosaics plus attractions nearby. 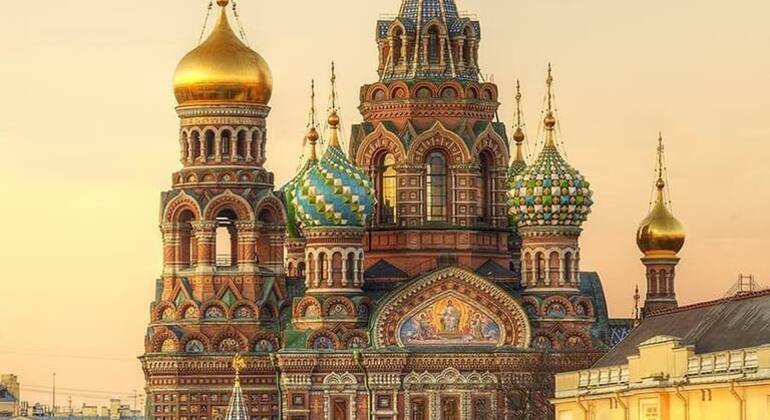 The cultural and historic tour includes attending of Alexander Nevsky Monastery, churches, pilgrim center, where you will taste the traditional food and much more. 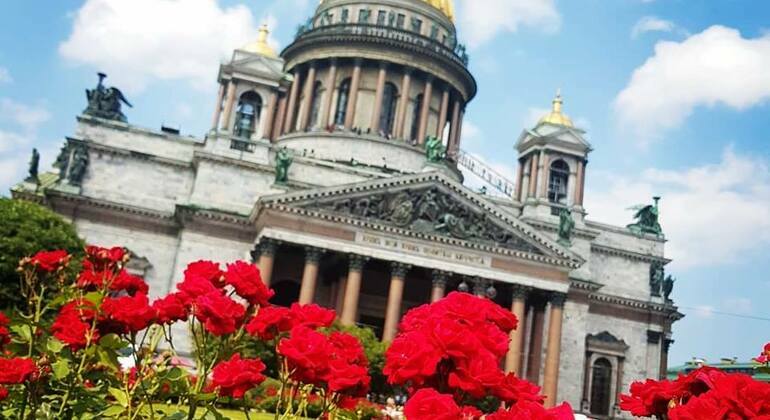 Live the most incredible experience on our running tour and have healthy and entertaining sightseeing through the most delightful attractions of St. Petersburg city. Meet interesting people and make new friends with our local guide. Explore one of the most famous orthodox churches in the world, both on the inside and outside. Enjoy a 1.5-hour walking tour to cover some city attractions nearby. Come and immerse in an atmosphere of the great imperial capital in our free tour. Venice of the North is famous for its cathedrals, museums, operas and many other sights. 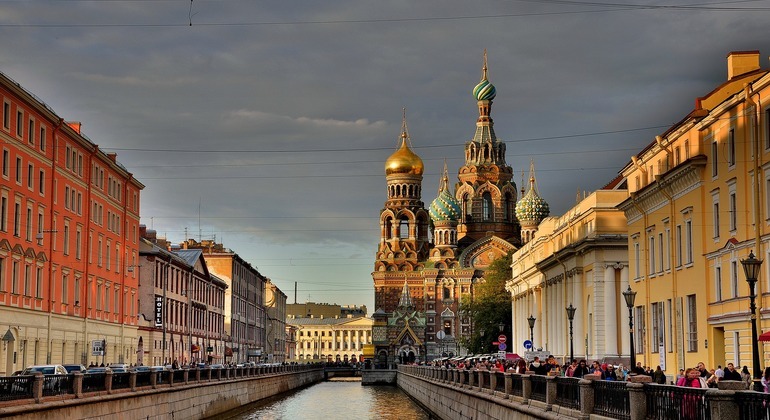 Visit the historical city center of the gorgeous St. Petersburg on our walking tour. Explore the main beauties of the northern capital of Russia and learn about its controversial history. 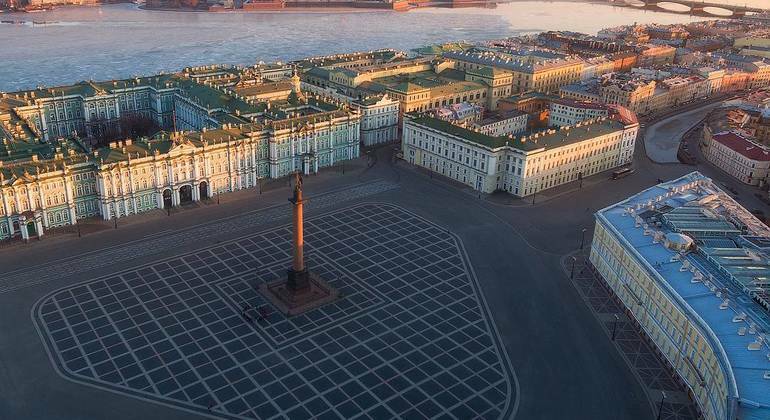 Learn the fascinating history of the famous city of St. Petersburg. Listen to stories about its foundation and development walking through the main streets and beautiful monuments with our knowledgeable local guide. Exciting excursion: walking through the gallery of French Impressionism, collected by two great Russian families - the Stchukins' and the Morozovs', visiting Faberge Memorial Rooms. 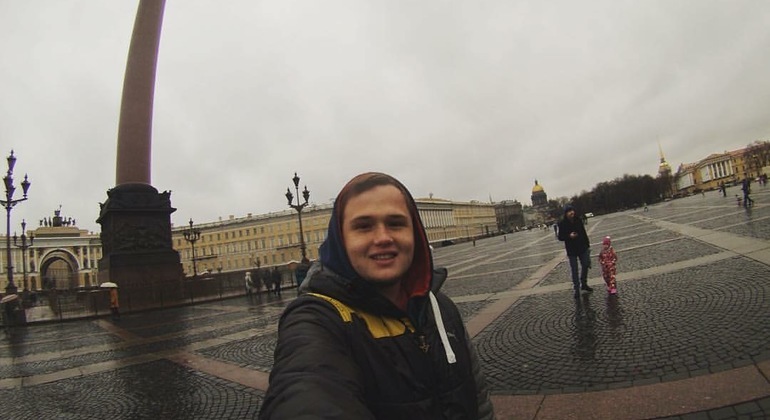 You're welcome to the great State Hermitage Museum! 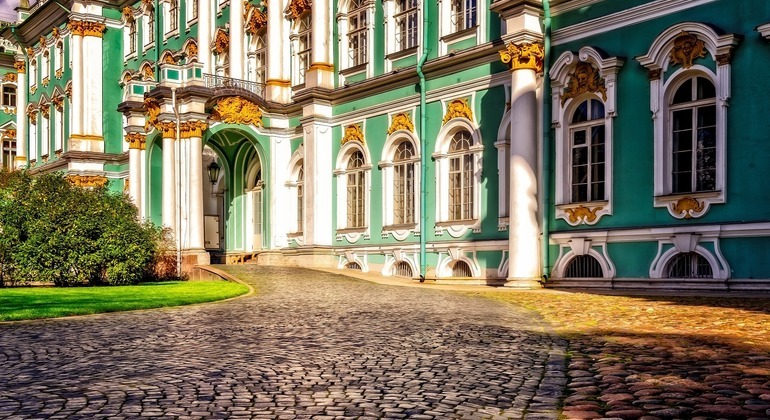 On the tour you will explore Winter Palace, Small, Old and New Hermitages with the professional guide. Saint Petersburg Metro is famous for its gorgeous and fascinating stations. Get absorbed with beautiful architecture and impressive history of our Metro. Our boat tour is the most charming and romantic way to get acquainted with St Petersburg. Join our local guide and rest your eyes on our beautiful city. 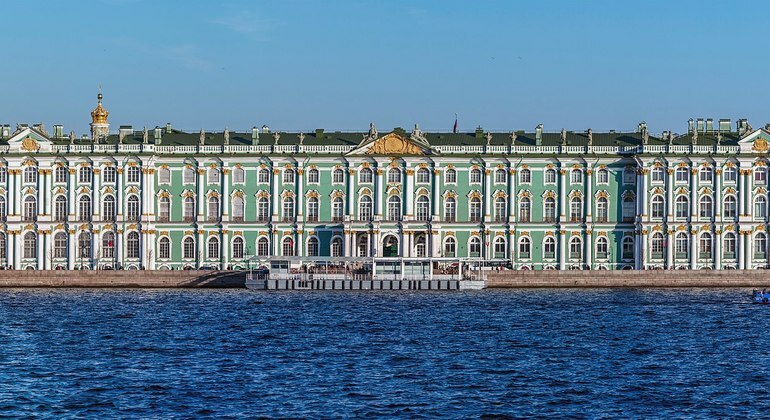 Hermitage museum is one of the biggest in the world and its area is six magnificent buildings situated along the Neva River. Explore the masterpieces of genius of art. 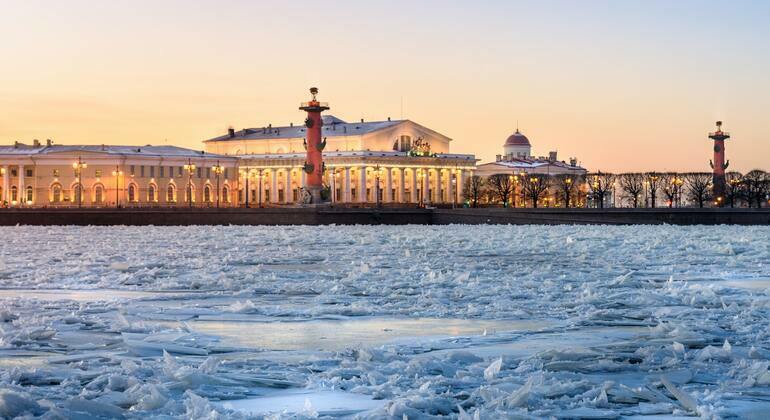 The Port city founded by Peter the Great in 1730 is arguably Russia's cultural centre these days. 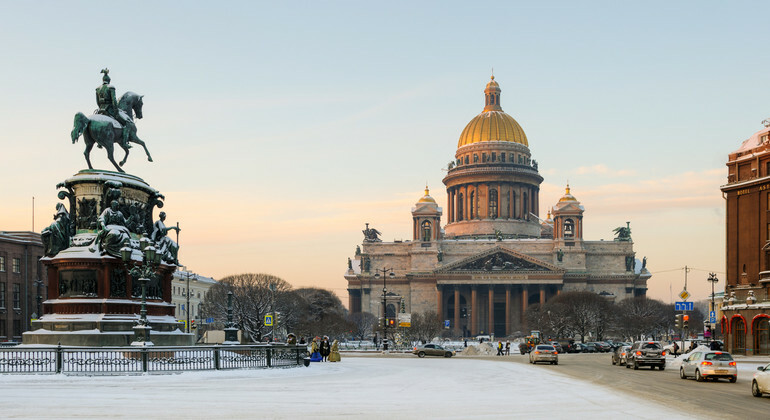 A vibrant Metropolis with Imperialist aesthetic, St. Petersburg is a history & culture-lover's paradise. Among the canals & bridges is an open-air museum of classicism & beautiful baroque buildings, striking monuments, sculptures & statues, grand palaces, stunning cathedrals & exceptional museums & galleries housing Orthodox paintings & abstract artwork. Despite a tumultuous history there is a progressive atmosphere here - bohemian creativity is enjoying a healthy music, art & culture scene while technological innovations are nurtured in what is perhaps the most 'European' of Russian cities. 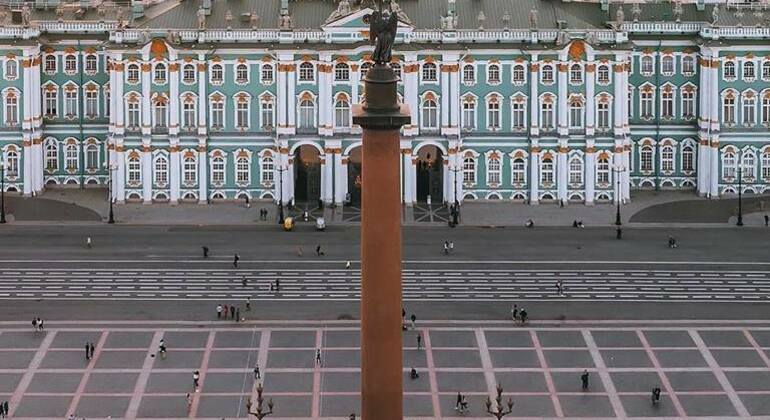 A freetour.com recommended free walking tour is the ideal first step - joining a real St. Petersburg local is perfect for getting an authentic insight to life here while discovering dramatic history and key sights including the splendid Winter Palace, the breath-taking Palace Square & Alexander column, the magnificent Isaac's Cathedral, the Bronze Horseman and more. And when you've had your fill of history & culture you can stroll in Pavlovsk park, sample delicious local cuisine or digest some Dostoevsky in a cool cafe and as the sun sets, or indeed doesn't during the famous white nights of Summer, enjoy the fantastic social scene & party atmosphere which takes hold of this beautiful city.